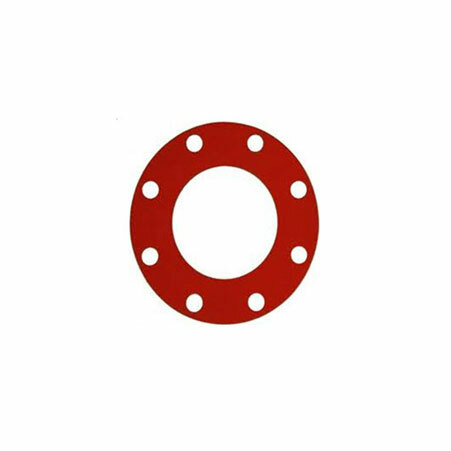 ﻿ ASBESTOS Gasket, NON ASBESTOS Gasket Exporter. ASBESTOS Gasket Manufacturer, NON ASBESTOS Gasket Exporter, BLUE-GARD® Style 3700 (grey / blue) Supplier In Worldwide. We, at Amco Metals, encourage quality and innovation in all our products through dedicated efforts and quality control. We service our clients a premium line of goods, also helping them to choose suitable ones for their industry. We are an ISO 9001: 2015 certified company, dedicated to raising and sustaining long-lasting customer oriented engagements. 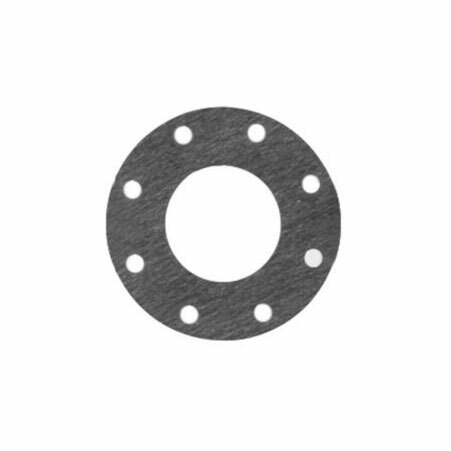 We are a manufacturer, trader, stockist, supplier, and exporter of Asbestos & Non-Asbestos Gaskets. 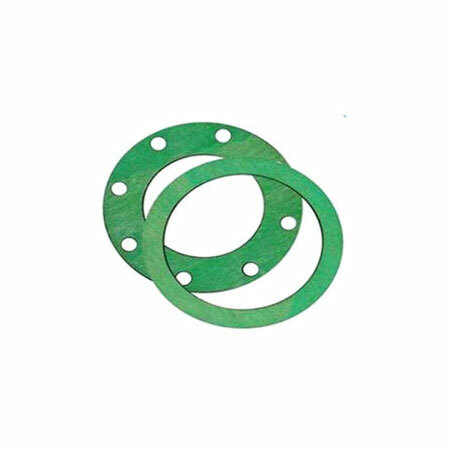 Asbestos Gaskets are the tougher and more durable gaskets that are made from asbestos fiber, a material strong enough to evade chemical corrosion, work at high temperatures and is a relatively cheaper gasket. On the other hand, our Non-Asbestos Gaskets, contrived from aramid fiber or Kevlar, considered to be 9x stronger than Asbestos fiber, however not as strong as asbestos regarding resisting temperature.We supply both types of gaskets. We track the ongoing market trends and demands, to invent new, durable and efficient products capable of undergoing customization. We have built a decent portfolio of strong products over the 25 years of services that we have offered. BLUE-GARD® Style 3400 (grey / black / blue) Manufacturer, BLUE-GARD® Style 3200 (off-white) Exporter, Compressed Asbestos Gasket Supplier In India. Canada, Azerbaijan, Ireland, Vietnam, Colombia, Nigeria, Zimbabwe, Mexico, Bulgaria, Spain, Poland, Ukraine, Singapore, Australia, New Zealand, Yemen, United Arab Emirates, Serbia, Belarus, Egypt, Bhutan, Libya, Jordan, Pakistan, Hong Kong, Ecuador, Iran, Costa Rica, South Africa, Netherlands, Israel, Sri Lanka, Ghana, Bolivia, Angola, Nepal, Norway, France, Algeria, Brazil, Germany, Belgium, Thailand, Greece, Slovakia, Portugal, Kuwait, Tibet, Chile, Mexico, Bahrain, Oman, Malaysia, Hungary, Turkey, Japan, Croatia, Macau, Qatar, Saudi Arabia, Gabon, Chile, Russia, Philippines, Iran, Peru, Poland, Lebanon, Austria, Sweden, China, Indonesia, Czech Republic, Taiwan, India, Switzerland, Bangladesh, Mongolia, Argentina, Afghanistan, Morocco, Finland, Denmark, Estonia, Lithuania, Puerto Rico, Italy, Iraq, Kazakhstan, United States, Namibia, Gambia, Venezuela, Kenya, Nigeria, Trinidad & Tobago,Tunisia, United Kingdom, Romania, South Korea. Visakhapatnam, Busan, Kuwait City, Dubai, Hanoi, Perth, Melbourne, Ludhiana, Istanbul, Al Khobar, Atyrau, Sydney, New York, Bangkok, Bhopal, Bengaluru, Karachi, Al Jubail, Howrah, Los Angeles, Kanpur, Jakarta, Riyadh, Granada, Kuala Lumpur, Pimpri-Chinchwad, Dammam, Edmonton, Petaling Jaya, Baroda, Noida, Muscat, Ankara, Calgary, Lahore, Geoje-si, Navi Mumbai, Chiyoda, Coimbatore, Toronto, Santiago, Dallas, Ahvaz, Rio de Janeiro, Jaipur, Singapore, Caracas, New Delhi, Nagpur, Mumbai, Doha, Montreal, Milan, Hyderabad, Lagos, Madrid, Cairo, Ho Chi Minh City, Ranchi, Kolkata, Bogota, Abu Dhabi, Port-of-Spain, Vung Tau, Manama, Ernakulam, Pune, Hong Kong, Haryana, Seoul, La Victoria, Tehran, Gimhae-si, Ulsan, Mexico City, Colombo, London, Brisbane, Sharjah, Aberdeen, Faridabad, Houston, Chandigarh, Courbevoie, Indore, Rajkot, Algiers, Jamshedpur, Surat, Vadodara, Nashik, Jeddah, Gurgaon, Ahmedabad, Secunderabad, Thiruvananthapuram, Thane, Chennai, Moscow.